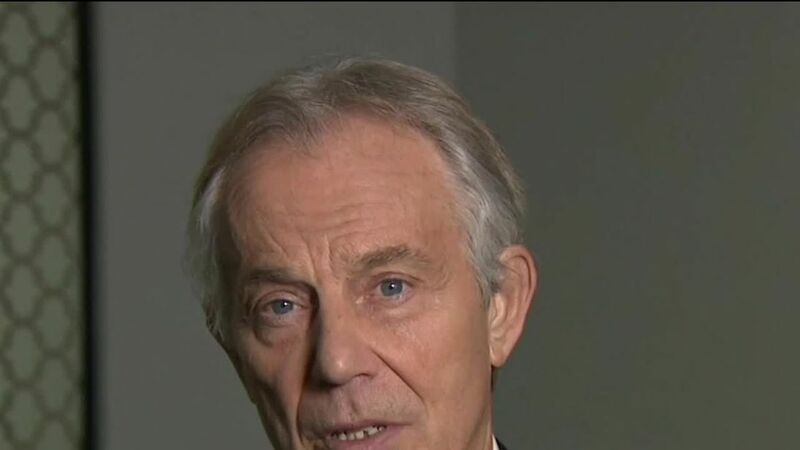 Tony Blair has declared the UK "will have to" back any US-led military intervention in Syria or give "carte blanche" for the future use of chemical weapons. 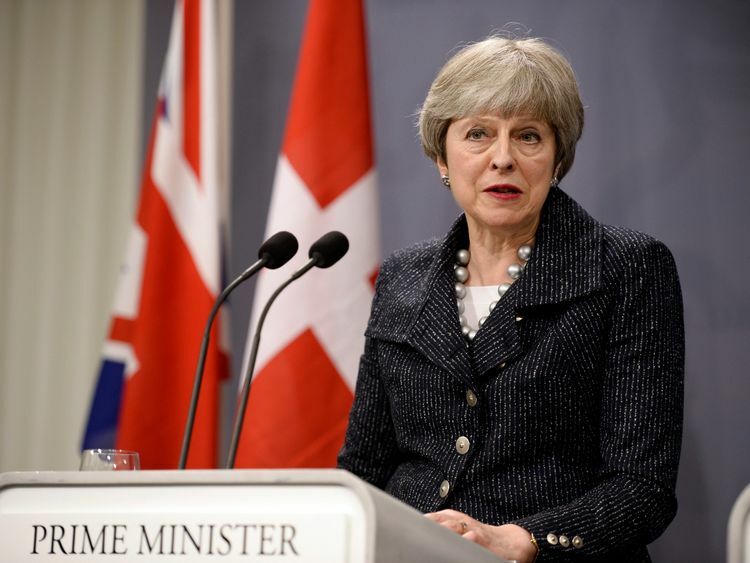 The former Prime Minister called for Theresa May to act and said she did not need the approval of MPs through a vote in Parliament.Speaking after a suspected chemical attack in the city of Douma that reportedly killed 70 people and injured 500, Mr Blair said those responsible must be "held to account". 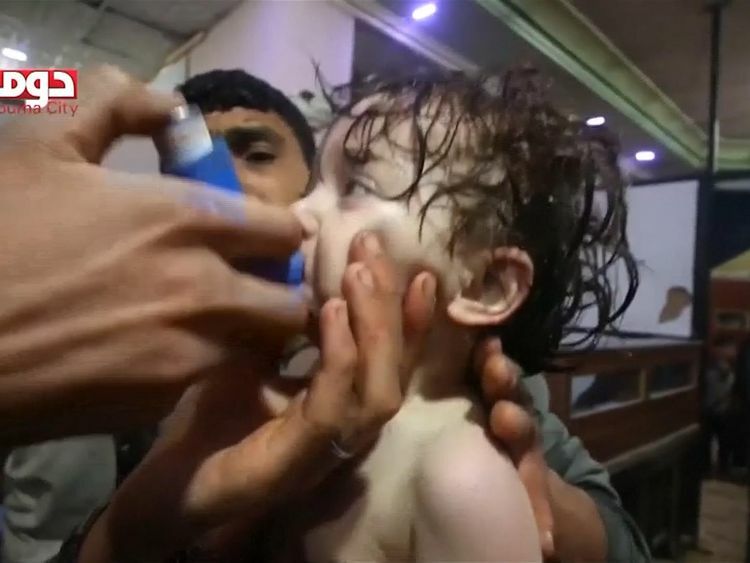 He told Sky News: "If you don't respond to the use of chemical weapons against civilians then obviously we're ignoring what the international community has said. "Which is that this is unacceptable and those that use such methods should be held to account and we're giving carte blanche for the use of chemical weapons. "So I think it's a pretty simple equation. "Even if we take the action - which I think we will have to do - it doesn't solve the longer-term question of what happens in Syria." Pushed on whether ministers should call a Commons vote on joining any US action, Mr Blair said: "They don't strictly need one and we're not talking about ground action, this would be action in support of military intervention by the US." Britain has left open the option of airstrikes in Syria.Mrs May said on Monday that if President Bashar al Assad was found to be behind another chemical attack, "the regime and its backers, including Russia, must be held to account".Meanwhile, speaking on the 20th anniversary of the Good Friday Agreement, Mr Blair admitted the road to peace in Northern Ireland still had "big challenges and big problems". "If you compare where we are to where we'd be in an ideal world, we haven't got there yet," he said. "But if you compare it to where we were during The Troubles, I think it would be strange and foolish to say anything other than that the GFA had a beneficial impact and we should try and preserve it." Soon after, Labour's shadow international trade secretary Barry Gardiner was forced to apologise for calling the agreement a "shibboleth".He clarified he "absolutely" did not mean to give the impression it was "in any way outdated or unimportant".